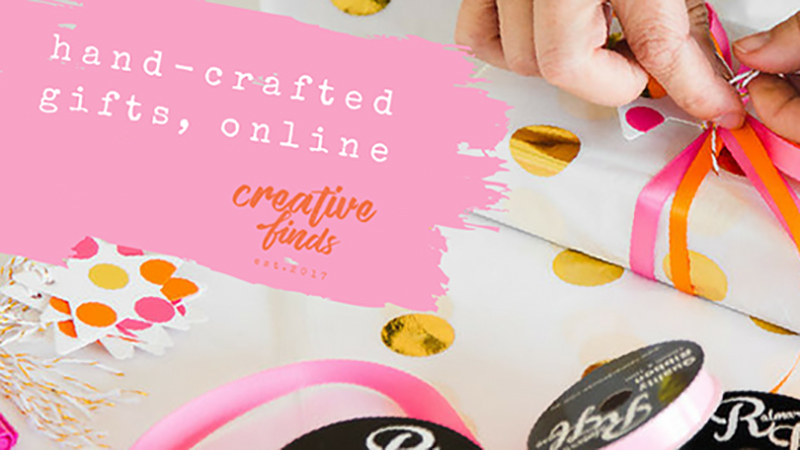 Creative Finds is definitely a one-stop-shop for all your gift ideas… and we are super stoked to be stocked by them! Stacey is able to combine shopaholic tendencies, with her obsession for beautifully designed, hand-crafted items, to provide a fun and fresh online shopping experience for gift shoppers the world over. Stacey always been an early adopter, and gets bored quickly. So, her mission is to bring customers a continually updated, fresh offering of creative finds; items you are not seeing everywhere else. Stacey often visits us at markets which means she sees the jewellery in person before adding styles to her site, meaning you get the very best and often the newest designs before they are released on our own sites. Where can I find Creative Finds wares? Creative Finds is located in sunny Sydney, Australia. 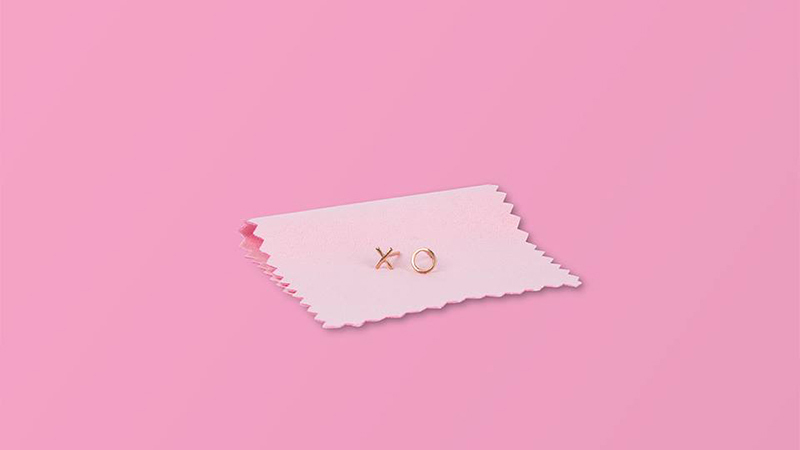 You can shop online with gift wrapping options (yay! ).